Going to Machu Picchu is often the trip of a lifetime for a traveler, so it’s important to do it right. 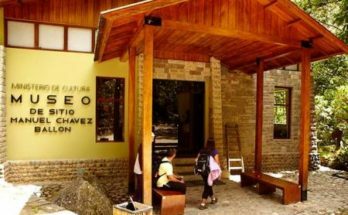 For being located in a rather remote part of Peru deep in the Andes and beyond the vibrant hues of the Sacred Valley, a responsible visitor should do a good amount of preparation before going. 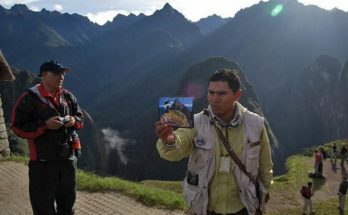 Here are 3 things to avoid while traveling along your Machu Picchu packages. 1. DON’T forget to bring sunscreen. Not only is the Peruvian sun very strong, the altitude of Cusco, the Sacred Valley, and Machu Picchu make it even more vital to shield yourself from the dangerous rays. As well, sun block can get quite expensive in those locations, and even in Lima, so it is best to bring your own along. With so many travelers on a tight schedule, many arrive in Lima, whisk off to Cusco, then prompt jump off to Machu Picchu and call it a bucket list item checked off. However, between Cusco and Aguas Calientes lies the ancient Sacred Valley where the Incas laid their crop terraces in order to perfect their scientific production of agricultural goods to feed their mighty civilization. Not only is the landscape one of the most gorgeous of Peru with its greenery and rolling geography, the Sacred Valley has a number of worthy and impressive ruins to whet your appetite before going to Machu Picchu. these include Pisac, Chinchero, and Ollantaytambo. 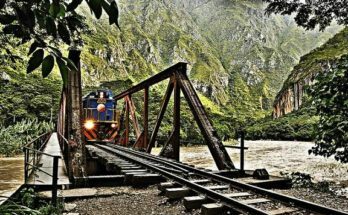 Thankfully, the Machu Picchu train from Cusco takes a stop in Ollantaytambo, making it easy to enjoy all 3 locations. Cusco and the town of Pisac have some of the most authentic and colorful markets in the country. Sunday is the best day to visit either of them, but they are also open throughout the week. The markets are unique places to discover the gallery of Peruvian ingredients that you won’t find at home, from the exotic fruits of the Amazon such as maracuyá to dramatically cut meats. But the learning does not stop at the food. The markets of Cusco and Pisac are fascinating places to see the local population as they live through their daily lives, giving you glimpses of people and generations not found in the streets. Although some Cusco vacation packages may not include a stop at the market, you can easily request to add it on, or just take a break from the group and go on your own.